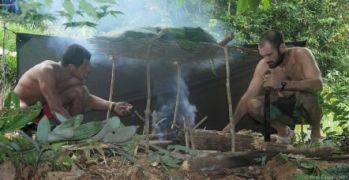 Jungle trek expert: Consult me for information or if you want an expert for a documentary film. Be very specific on your needs or call me. 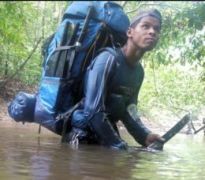 Guided adventure treks in the jungle from 1 to 30 days.